As an affiliate marketer, you spend a lot of time (probably most of it) on your computer screen. Yet, there’s a whole world beyond, ripe with opportunities for networking, creating business partnerships, and generating real-life leads that can turn into bottom-line revenue for your business. It’s just a matter of stepping away from your screens, taking a break from your dashboards, and getting out there at affiliate conferences, where those breakthrough educational and relationship-building moments are waiting to be had. For affiliate marketers, the industry conferences scene is pretty packed all year round, with high-quality events worldwide, from Europe to East Coast USA, West Coast USA, and India. With so many opportunities for networking and professional development, you probably can’t attend them all, so make sure to choose wisely and strategically, and make your presence known at some of the best affiliate conferences in 2019. 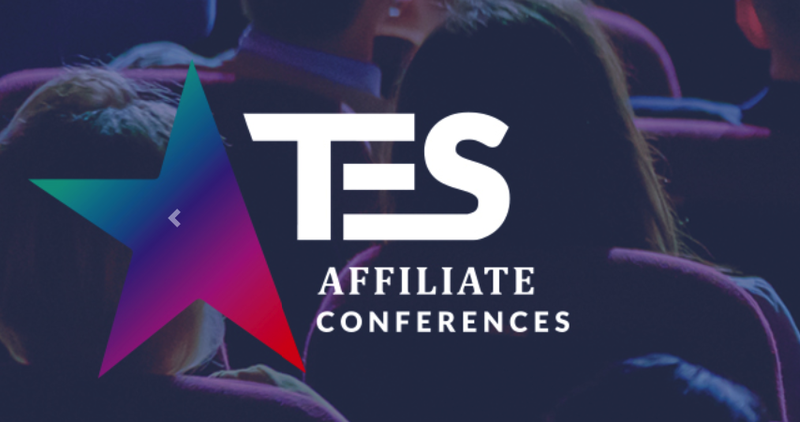 To help you along, we’ve gathered a list of the top affiliate conferences to attend this year. Read on and start packing! 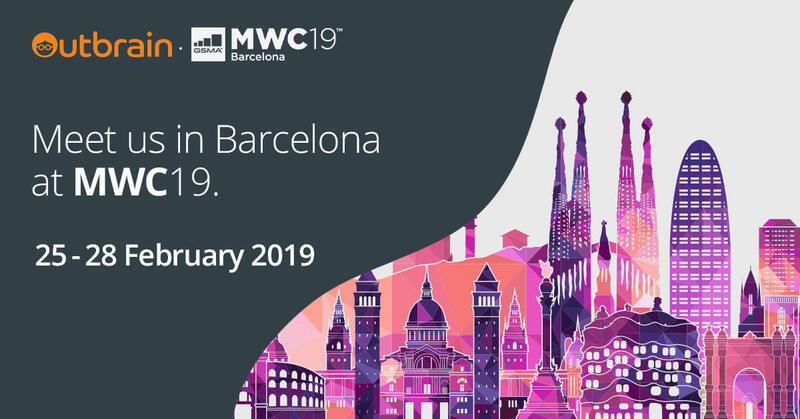 Billed as the largest mobile event in the world, MWC is a not-to-be-missed opportunity for affiliate marketers to get up to date with technologies and developments in the mobile space. With over 100,000 attendees, dozens of conferences, sessions and partner programs, it’s the greatest opportunity for networking as well as education, in everything to do with “intelligent connectivity”. Featuring over 80 speakers in 3 days, The European Summit is one of the leading conferences for affiliates, buyers, advertisers and publishers, and an excellent opportunity for networking. Besides the packed educational schedule including leading keynote speakers, seminars and professional tracks, there’s also ample leisure events for all-important relationship building time. 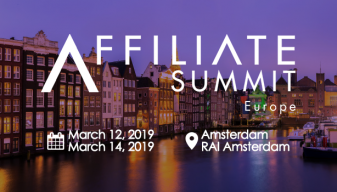 Affiliate Summit heads to Amsterdam with a focus on the European market. This year, ASE is launching a new immersive exhibition hall, with a ‘relax and refuel zone’, professional headshot station and more. There’s also new content formats and of course the popular Meet Market, a six-hour session of face-to-face networking that sold out fast in 2018. 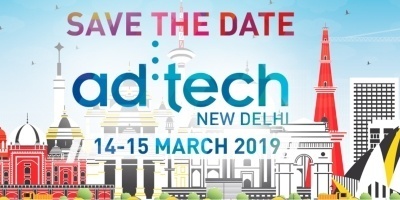 Get a foot into the huge and growing affiliate space in India at Ad-tech New Delhi. This year the conference is focusing on the future, sparking conversations on the key industry drivers for 2020. Learn from global leaders and experts in marketing and entrepreneurship. With over 6500 attendees from over 30 countries, it’s a worthwhile opportunity for networking too. If you missed Affiliate Summit West in January, you’ve got plenty of time to register for Affiliate Summit East in New York. This August, take your pick from around 75 speakers, meet new partners, discover new trends and technologies and much, much more. Don’t forget the Meet Market networking event, and look forward to creating new leads and business opportunities. 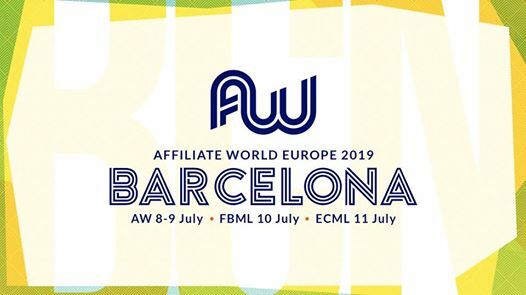 It doesn’t get much better than Affiliate World Europe – two full days of speeches and panels with the world’s top personalities in digital marketing; and an extra two days of special training events. Don’t miss this valuable networking opportunity with super-affiliates and industry authorities, advertisers and traffic sources (like Outbrain :), and agency reps and brands like Alibaba, Shopify, Spotify and many more. Can’t get enough of Affiliate World? 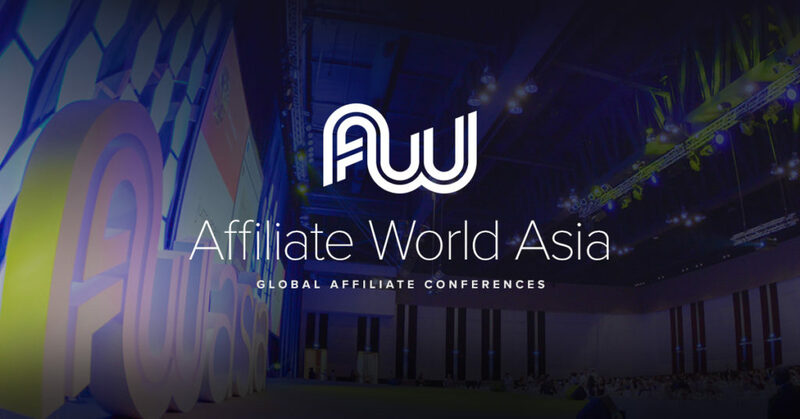 Join the Asia conference, and get another chance to meet with the world’s top performers in digital advertising and affiliate marketing, this time with an Asia focus. With two days of sessions and lectures, followed by an optional E-commerce Mastery Live training day (separate ticket required), it’s the perfect way to gather new insights and do some serious networking. Which affiliate conference will you be attending, and why? Let us know in the comments.